Your AREG committee wishes to announce that the Annual General Meeting for 2015/2016 will be held on Friday July 17th starting 7.45pm. All committee positions will be declared vacant and elections for the coming year will be held. Nominations are now open, so if you would like to become more involved in the running of your club then please notify the secretary. After the formal business part of the evening is over, we will then have a talk by Chris VK5CP on what he learned at the RTTY Contest University at the Dayton Hamvention. Hopefully Chris will also tell us some stories about what he saw at Dayton 2015. 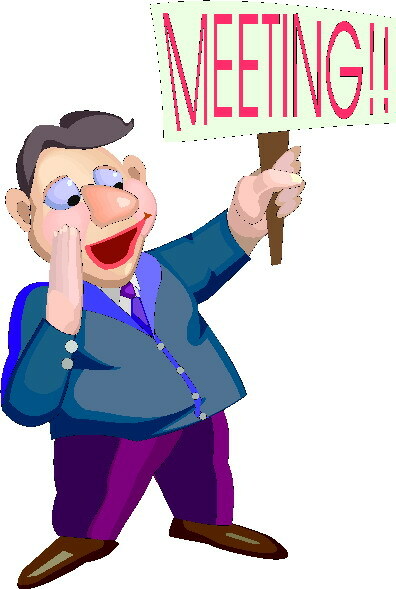 The meeting will take place at our usual location of the Reedbeds Community Centre, 19 Fitch Rd Fulham. See you there!